Norway's Askjell grew up in a house dominated by music. Less of a living space and more of a hub for listening, a tumbling array of records and all manner of instruments acted as his childhood playground. Coming of age in the creative hub of Bergen, the city's free-form creativity has allowed him to develop a wholly distinct voice. Digital electronics matched to an awareness of modern classical music, Askjell is both entrancing and unsettling in equal measure. 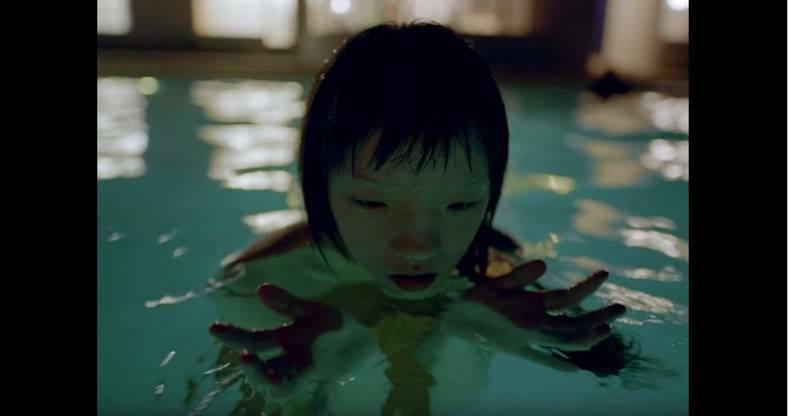 The dramatic video results from a visual collaboration imagined by duo Sophia + Robert - featuring rising model Tin Gao it's a startling clip, veering between the uneasy and the wholly beautiful.